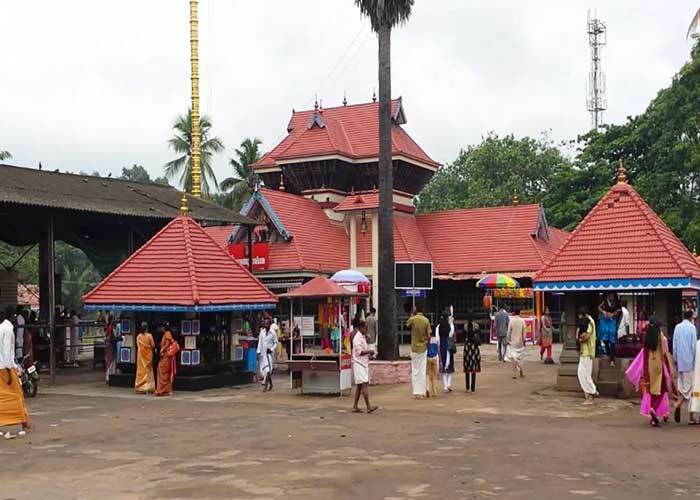 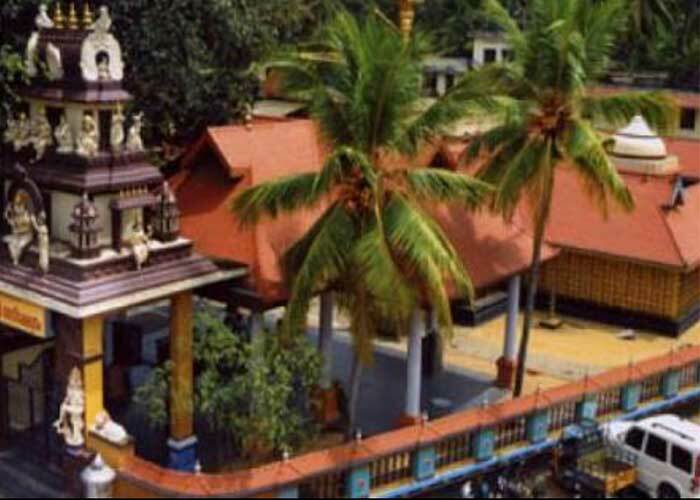 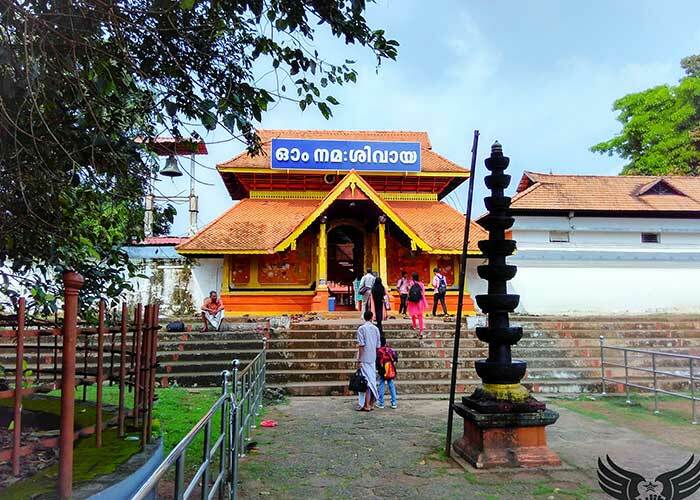 Thirunakkara Sree Mahadevar Temple is sited close to Kottayam city inSouth India. 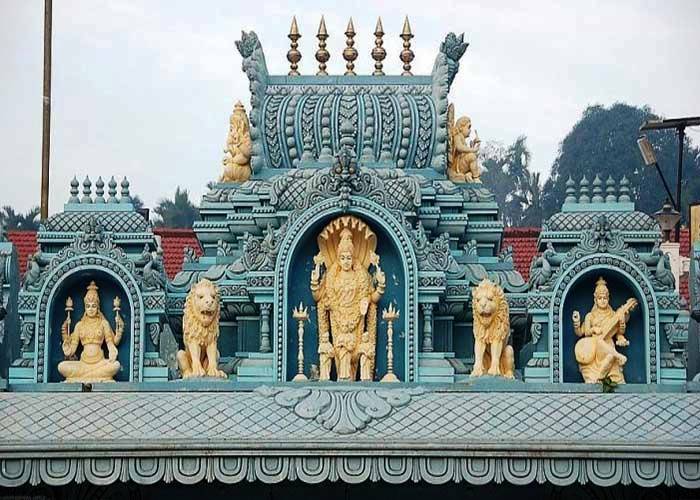 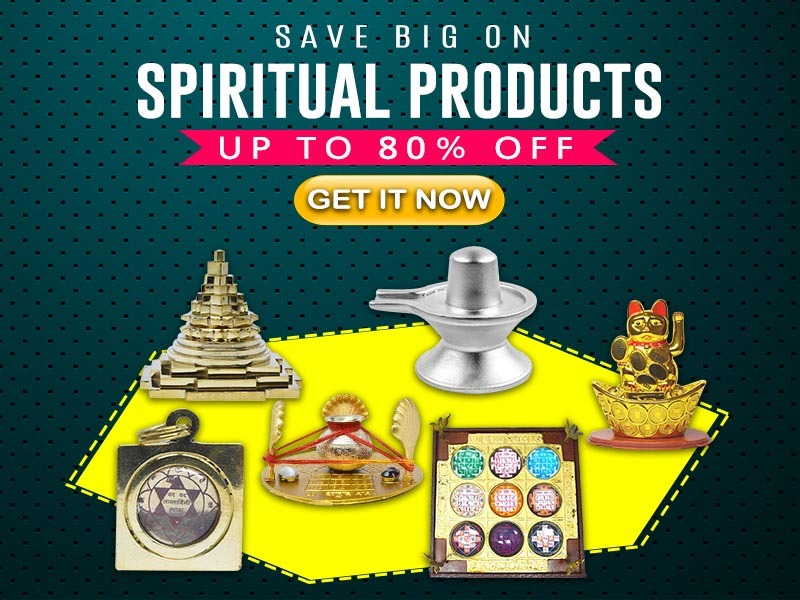 The main deity that has been worshipped here by the local devotees and the tourists is of Lord Shiva. 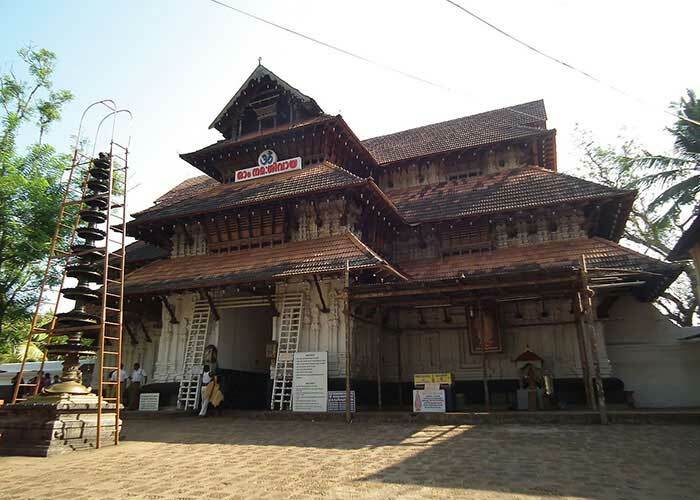 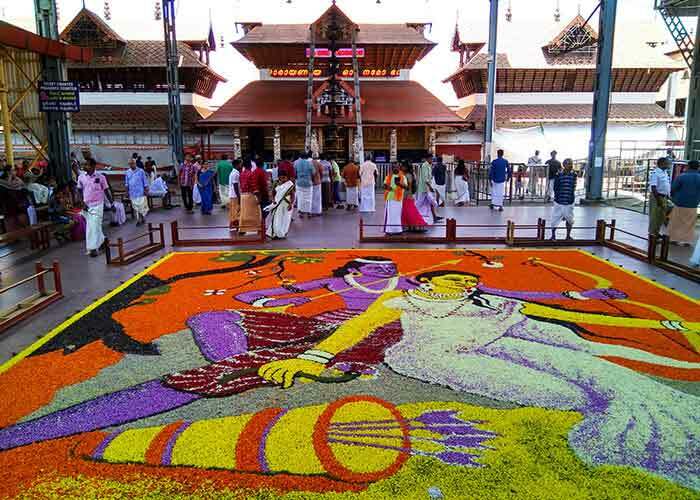 It is one of the pre-dominant Shivalayas in centre Kerala. 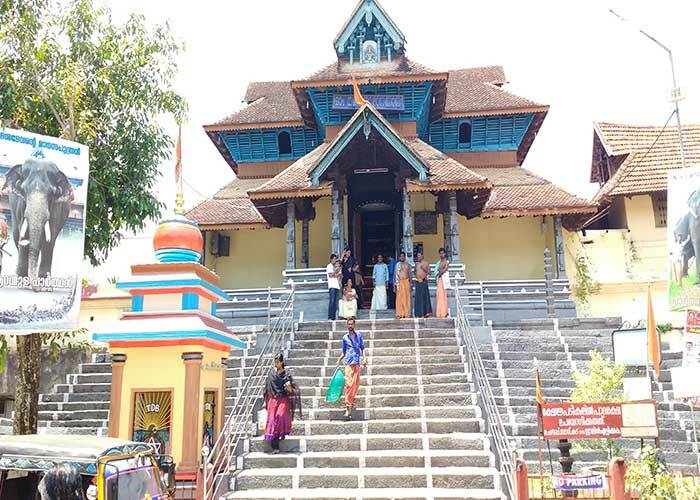 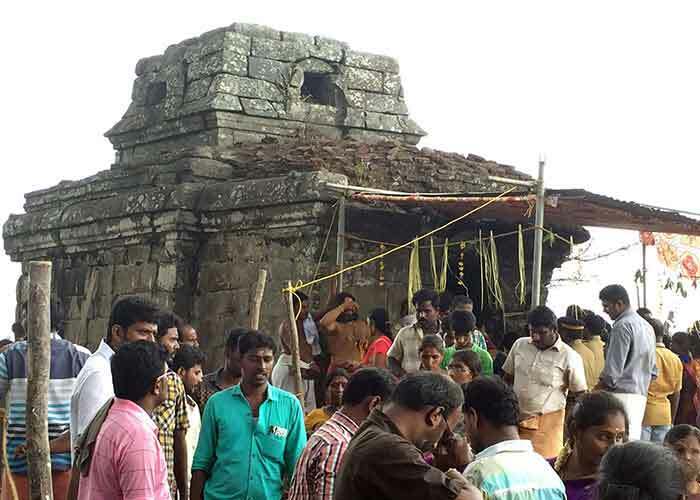 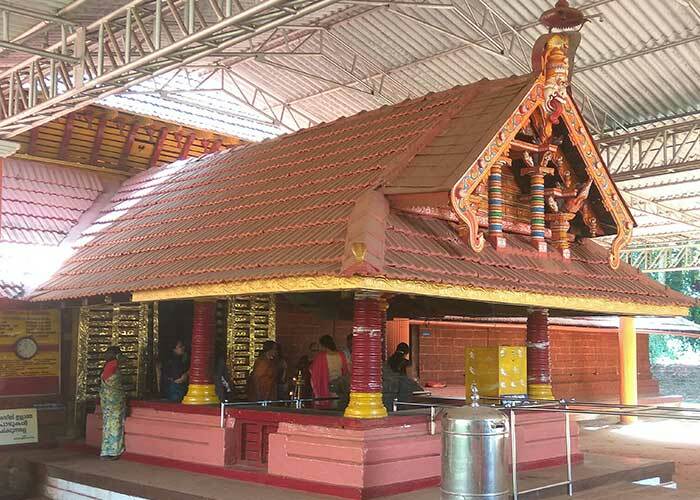 According to Puranas, this temple was constructed by Thekkumkur Raja, 500 years back and was created by Lord Parshurama.